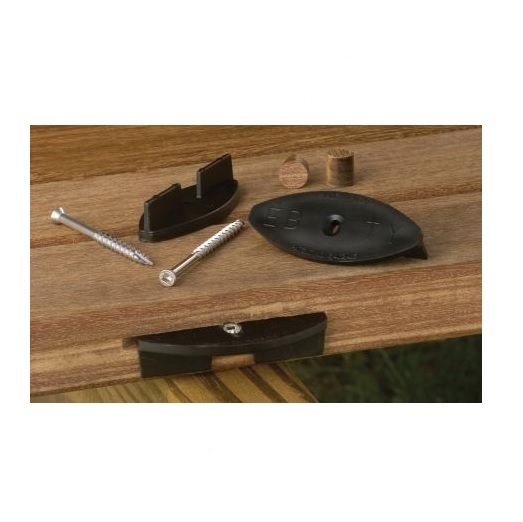 Specials and closeout sales on fasteners and tools for wood construction. 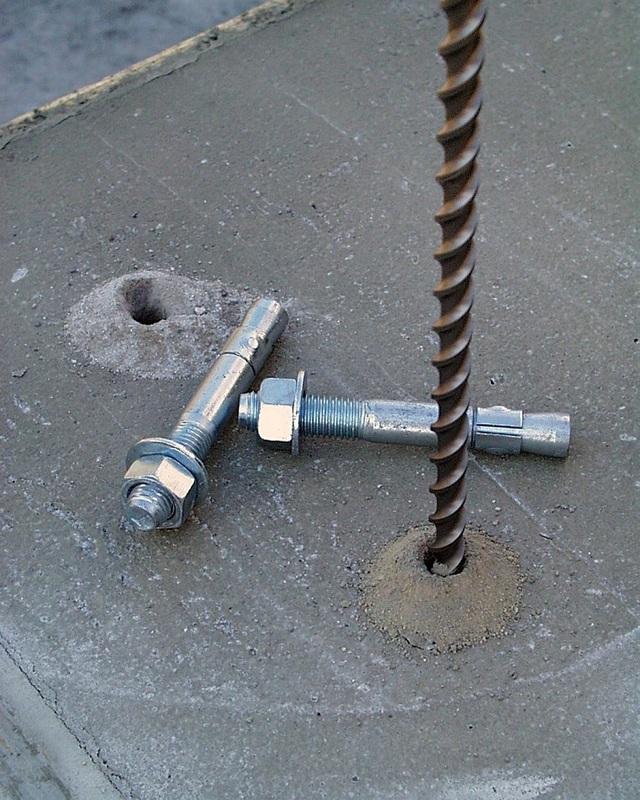 Smooth shank hand drive nails and collated nails. New specials added often. Simpson Strong-Tie post bases in Zmax. Inventory closeout sale. 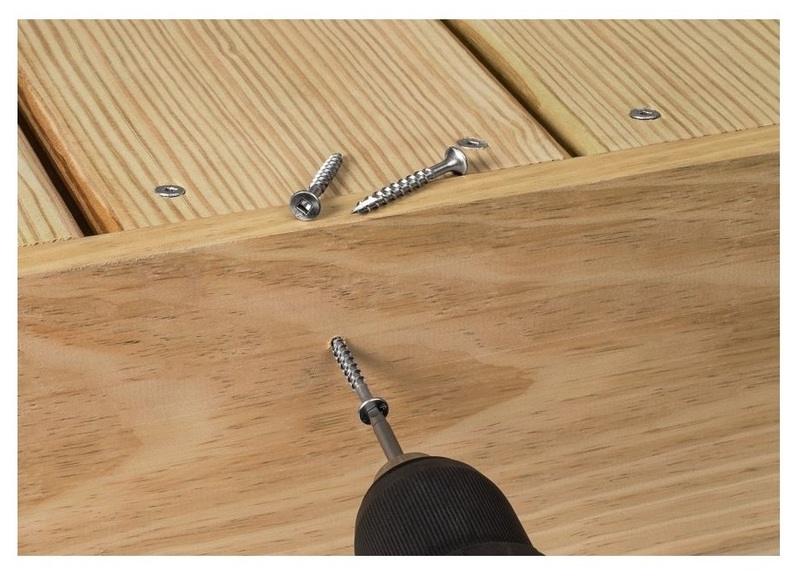 Eb-ty has come out with a new line of hidden deck fasteners called Eb-Ty Premium. The original line of Eb-Ty fasteners have since been discontinued. Remaining stock can be found here. We have discontinued our entire line of Cortex Plugging Systems. The remaining stock is listed here. 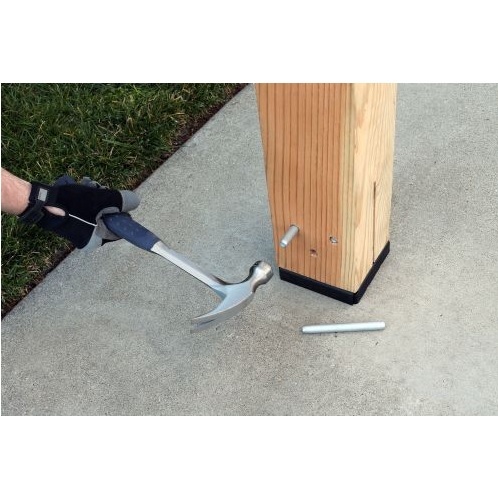 If you are looking for our complete selection of deck plugging systems, we stock the Pro Plug System for decking (Wood, PVC and Composite) and trim. Find out more here. GRK stainless steel fasteners closeouts. 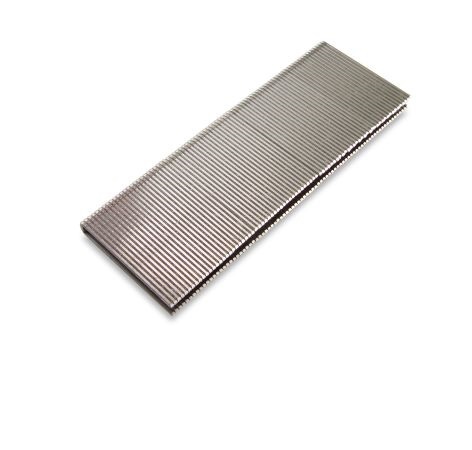 A selection of stainless steel staples for wood and upholstery.